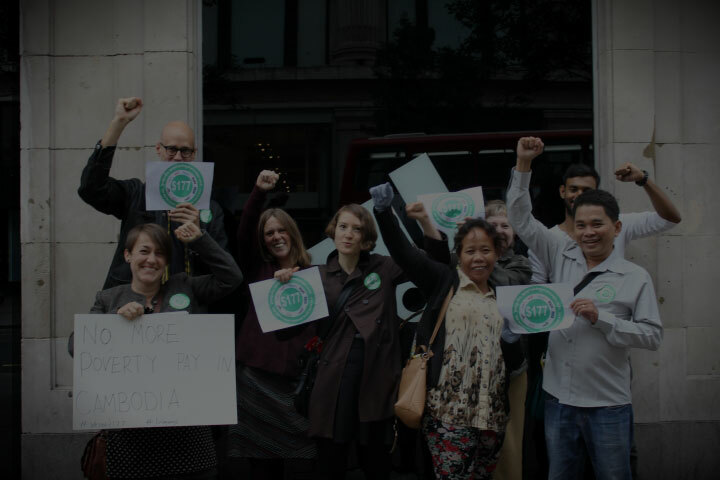 Labour Behind the Label believes that campaigning is an effective way of bringing about lasting change for workers in the garment industry, and we have a strong track record in achieving our campaign goals. You can help us achieve more. Give a one off gift or support us monthly. Cycles, treks, runs, clothes swaps, film nights and more. 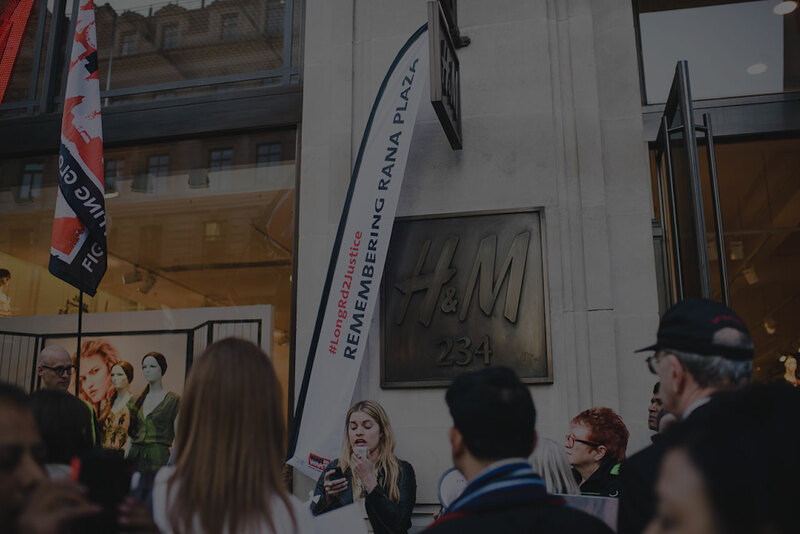 Take a look here and find out how you can get involved with our fundraising campaigns, join events and raise much needed funds for garment workers rights. Your actions help us get justice for workers. Take action today and help us come closer to getting justice for workers. 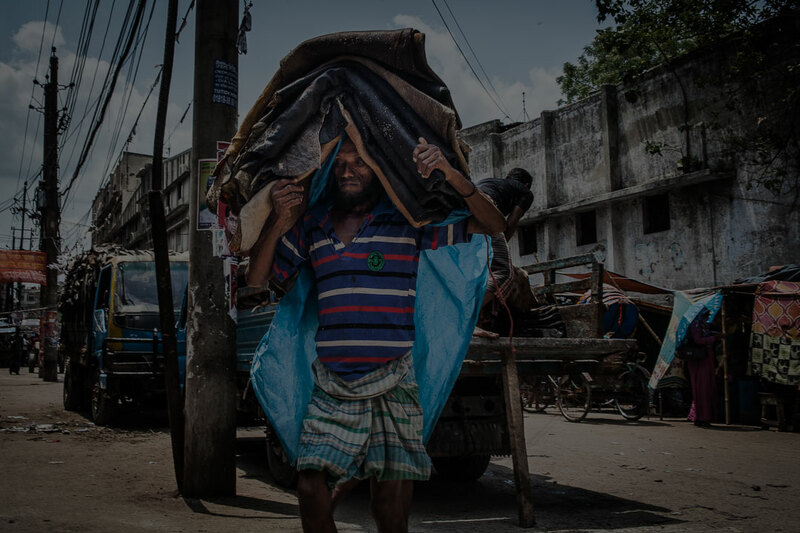 We are proud to be an integral part of the global labour movement with a strong track record of working collaboratively with unions and workers. 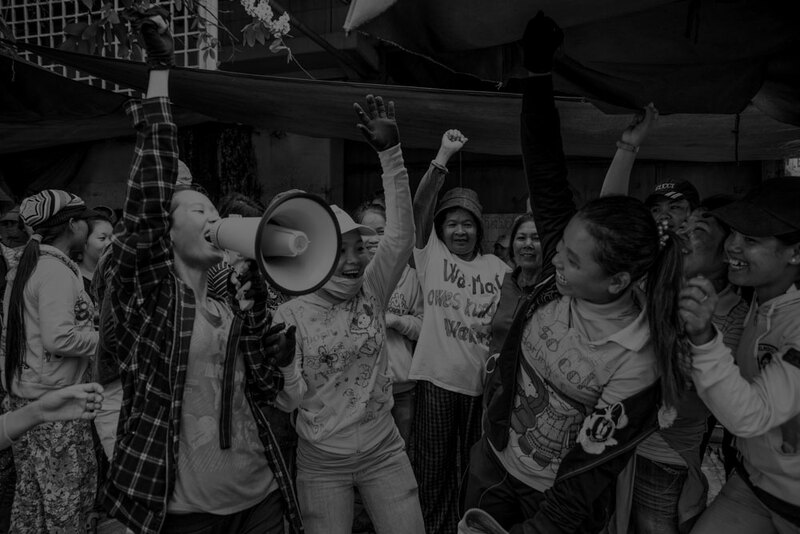 If you are an organisation such as a Trade Union body or an NGO and would like to support garment workers please consider becoming an affiliate.